Who ever said that winter wasn’t hot? 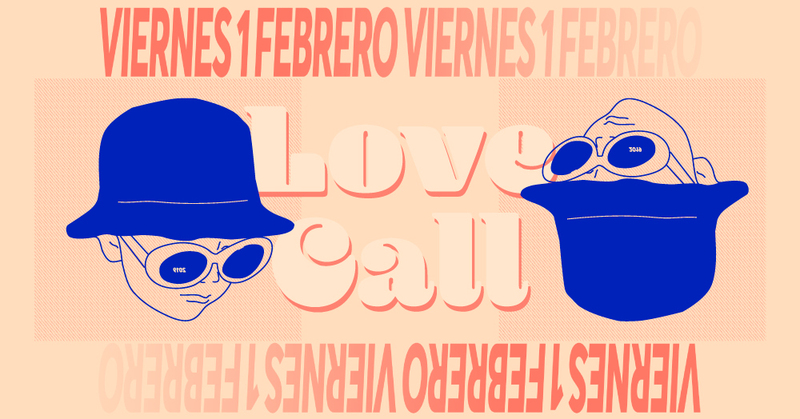 Following close after our exceedingly wild January romp, LOVE CALL is back and ready for more action this February 1st. 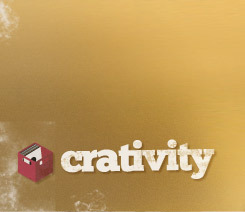 With us that night will be a very special guest: Córdoba’s beloved DJ and journalist Juani Cash. 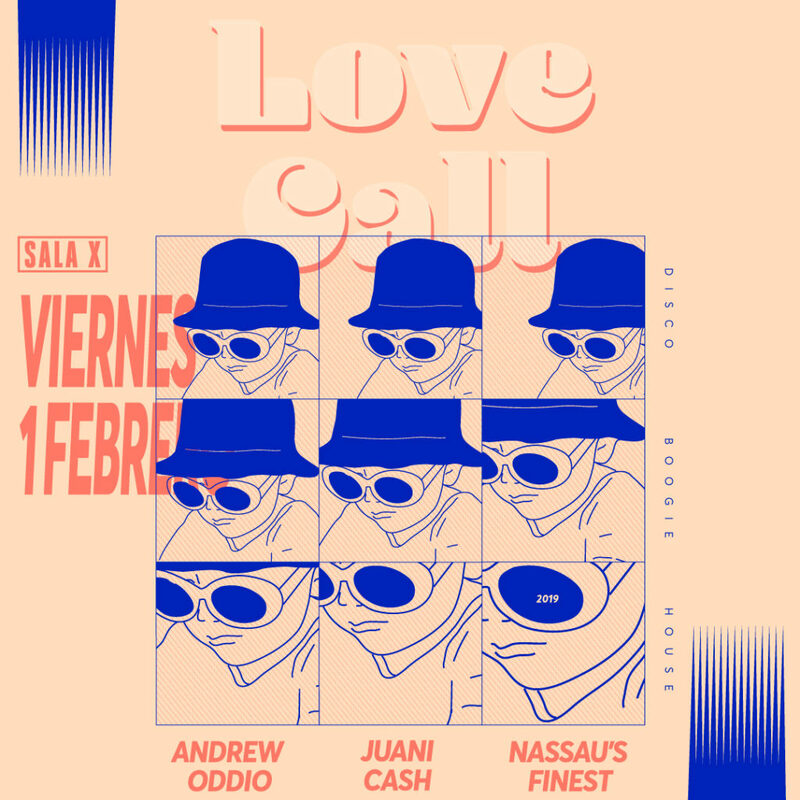 For those who don’t know, Juani is the driving force behind the LOVE CALL movement’s analogue in Cordoba—Jukebox Jam!—and resident of Sonora Beach (Estepona) and Gran Baba (El Palmar). You may remember his mind-blowing set at our party this past October—yet another momentous evening at Sala X for the disco-, boogie-, and house-heads of Southern Spain. Naturally, Juani will be joined in the booth by steadfast LOVE CALL residents Andrew Oddio and Nassau’s Finest, who can be counted on to lug a massive stock of #dancefloorburners to keep the crowd dancing hard until sunup, as per usual. Join us! In deepest winter, the best thing to do is move your body when love calls.